Launching a business is proving to be one of the most challenging tasks we have ever undertaken in our lives and at the same time one of the most rewarding. 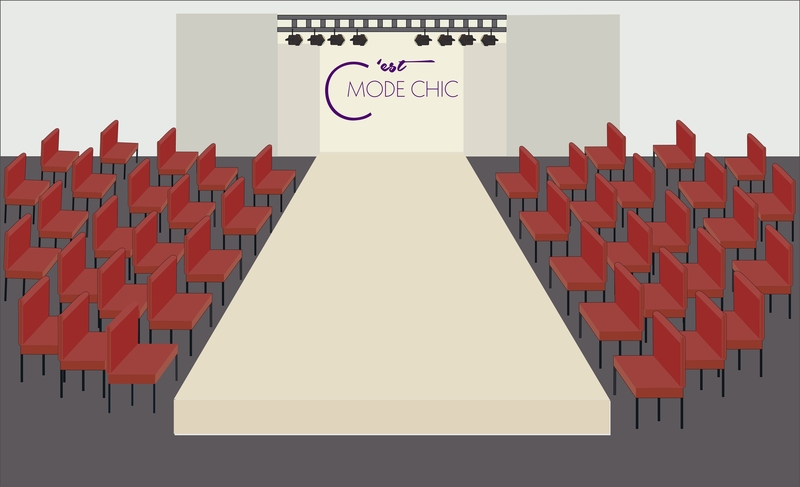 Our fashion accessories company, C’est Mode Chic, is two months away from launching. While the journey towards that goal has been bumpy to say the least, we are very proud and excited to present our vision for fashion accessories to the world (Take a behind-the-scenes peak at our trek through the treacherous terrain of fashion in the upcoming blog series, “Journey of a Fashion Start-Up”). C’est Mode Chic was conceived out of an intense love of fashion, which is more than just clothes to us; it’s a creative outlet, a mode of self-expression. True style cannot be bought or copied; it is cultivated and shaped over time. In the spirit of this concept, our online boutique, unveiling this spring, will offer a collection of sophisticated men’s and women’s neckwear such as, ties and scarves that are made with natural fabrics—silk, cotton and wool. This eboutique is designed to be a valuable resource for chic accessories and style inspiration. Through our “Ways-to-Wear” videos, individuals will receive tips on how to knot a tie and bow tie, different ways to wrap a scarf, and clever approaches to styling these accessories. Our mission at C’est Mode Chic is to offer people a sustainable alternative to keeping their wardrobe fresh stylish and classically elegant. Currently, the market is saturated with low quality disposable fashion for cheap. That is not what C’est Mode Chic is about. What we choose to wear communicates something meaningful about who we are as individuals. It is for this reason C’est Mode Chic strives to help people showcase the best version of themselves to the world. Join our online community! Sign-up for our newsletter at www.cestmodechic.com/subscribe and receive updates on our launch event on April 26 and exclusive invites to our trunk show and preview events. Be a part of the buzz! Follow us on Instagram and like our page on Facebook. This entry was posted in Style Talk, The Grind, Unique Finds and tagged bow ties, C'est Mode Chic, chic wardrobe, classically elegant, creative expression, fashion accessories, neckties, personal style, scarves, self expression. Bookmark the permalink.